Burgundy is expensive. Even simple Burgundy - AC Bourgogne - can still be quite expensive, at least when compared to other regional French appellations. And it is easy to be disappointed: there's plenty of meagre and spineless stuff out there. So what do we have to look at when choosing a Burgundy? The answer is as simple as difficult. What we need to look at: who's the producer? The minority of growers who produce top Burgundy are capable of rendering something unbelievable and irresistible. That's great, but my budget does not allow me to drink a Grand Cru every day. 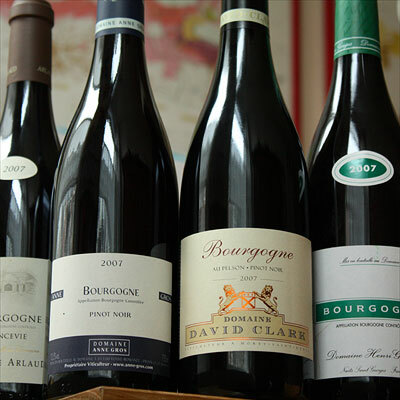 Wines that I like looking for (and drinking) are simple Burgundies that give a lot of pleasure for a friendly price. As said, there's enough lifeless juice out there at that level. Also, there are enough growers who produce a dull generic wine, and once the pedigree gets more valuable, more energy is put in the final product. Say the Bourgogne rouge is flat, the communal appellation is okay (but at 30 euros or so already too expensive for what it offers), and only the premier and grand cru's are interesting. I don't like that. What I like: if a grower puts the same amount of dedication in his simple wine as in his grand vin. To me that says something about the grower's philosophy. In short: he or she is aiming for quality, for the best that every terroir is capable of bringing forth. Tonight I am enjoying - slightly chilled - a Bourgogne Rouge 2007 from Henri Gouges. Lovely, fresh pinot, lean and energetic. Perhaps a tiny little bit too oaky but really this is a detail. Other simple Burgundies that I love are the Bourgogne Rouge from Anne Gros (is this the best simple Burgundy I have ever tasted?) and - very affordable - the Roncevie (Bourgogne Rouge) from Domaine Arlaud. Finally there are the special and rare David Clarks that I import myself. 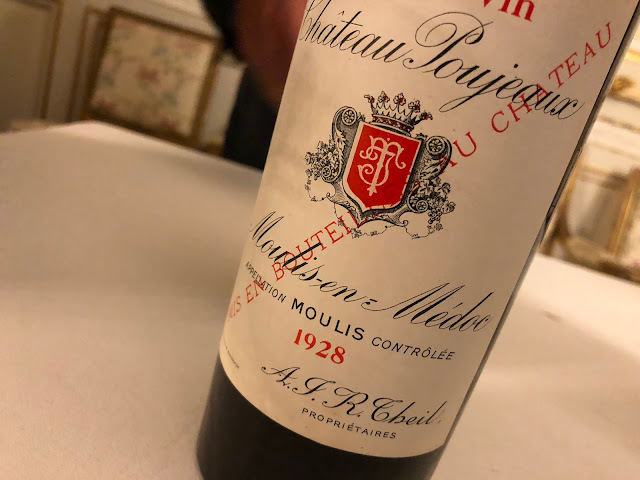 But with Clark a simple Burgundy almost becomes a serious grown-up, say a wine of respectable village or even premier cru level - his wines also need more time to present themselves. Enough talking, I am going to pour myself my last glass of Gouges' Bourgogne rouge. No haven't tasted Michel Gros' Bourgogne. Would be pleased to do so!